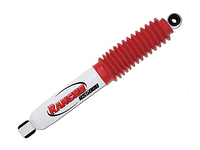 Easy, Fast Leveling Solution with Adjustable Ride from Rancho! 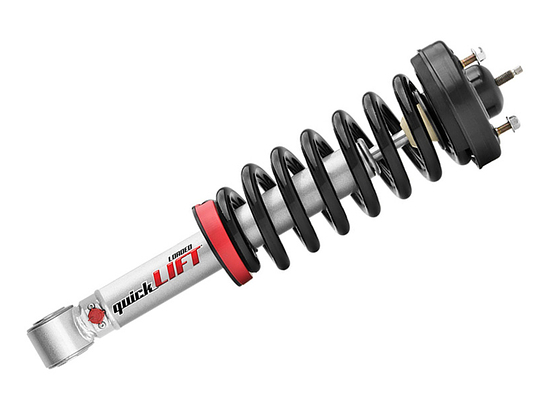 Level and lift the front end of your Dodge Ram 1500 with the award-winning Rancho QuickLift Loaded strut assembly. The Rancho QuickLift Loaded strut gets rid of the factory rake in order to give your Dodge Ram 1500 a level, more aggressive look, while also giving your vehicle the ability to use larger wheels and tires without having to invest in a suspension lift kit. 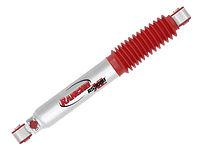 Change your ride with Rancho's RS9000's nine-position adjustability. 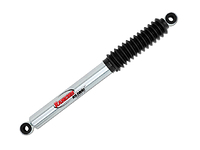 Improve the performance of your truck and manually adjust the ride to your own preferences. 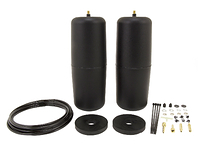 Note: Price shown is for (1) strut, quantity (2) struts required for most applications. 2. Image shown is a representation of this product. 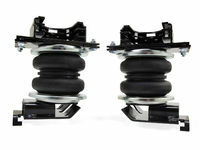 actual strut may vary slightly.